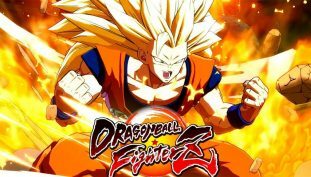 Character roster near thirty different fighters. 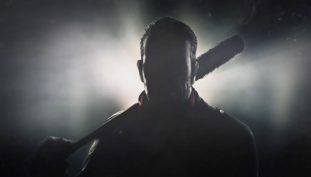 The Walking Dead and Tekken franchises make a crossover. 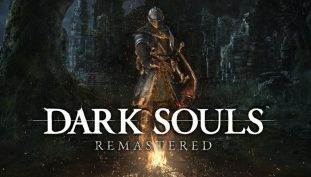 Dark Souls Remastered is getting a network test soon. 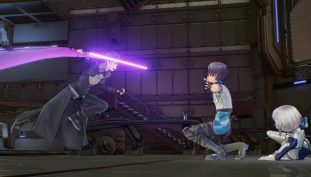 Here’s how to increase affection level fast in Sword Art Online: Fatal Bullet. 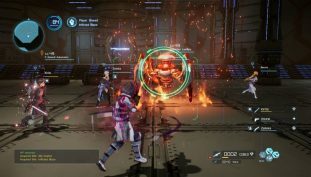 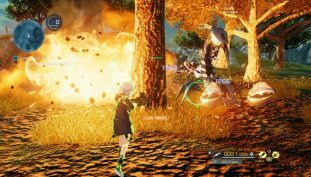 Here’s how to increase weapon and skill proficiency fast in Sword Art Online: Fatal Bullet. 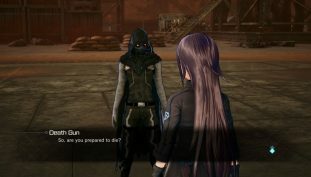 Here’s how to level up fast as both a beginner and veteran player in Sword Art Online: Fatal Bullet. 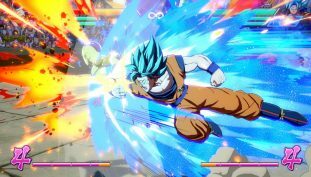 Complete Gameranx guides and walkthroughs for Dragon Ball FighterZ. 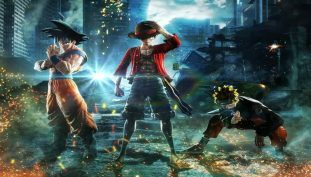 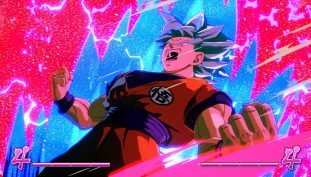 Ark System Works have definitely found the perfect formula for creating a flawless Dragon Ball game. 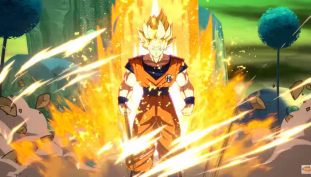 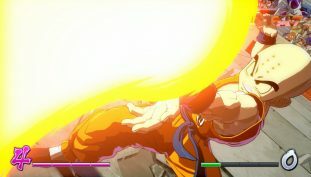 Everything you need to know in order to perform a Dramatic Finish in Dragon Ball FighterZ. 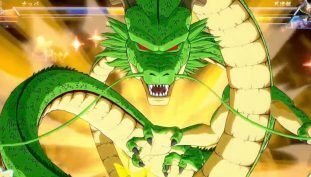 Here’s how to collect all seven Dragon Balls and summon Shenron in Dragon Ball FighterZ. 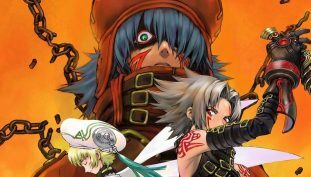 .hack returns for PS4 and PC this November.